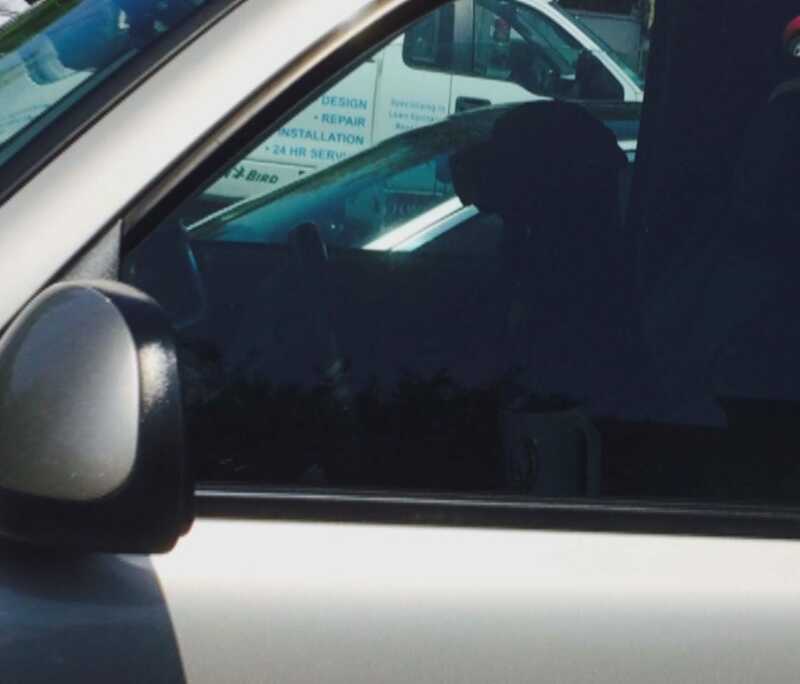 ROSWELL, GA (WXIA) – Police in Roswell said a family left a Chihuahua inside a hot truck while they went into a restaurant on Sunday. Someone walking by saw the dog barking inside the truck and called police. When officers arrived, they got the dog out of the truck, took it into a police car and gave it some water to help it cool off. When the dog's owner came out, he told the police officer he had left the dog for about 30 minutes and had left the window cracked, thinking the dog would be okay. The officer said the temperature inside the truck was about 115 degrees, and the little dog was losing strength from the heat. The dog's owner was charged with cruelty to animals, and he could face up to six months in jail if he is convicted. ROSWELL, GA (WXIA) -- A terrifying night for a Roswell family after a home invasion and robbery. It happened in the Hollyberry subdivision off of Houze Road. "It's kind of scary," said Keith Goeke, president of the Hollyberry Subdivision Homeowners' Association. "We don't have this type of thing in our neighborhood." Goeke said he was stunned to hear that the quiet neighborhood was the scene of a terrifying crime early Thursday morning. ROSWELL, Ga. -- In less than two hours a video posted on a police department's Facebook page had more than 30,000 views. It's an example of how upset people get when people leave their pets in hot cars, and how often it happens. s. A dog was found in a hot car in the Home Depot parking lot on Holcomb Bridge Road. Officer Bill Lowe used his cell phone to video fellow officer Michael Shrout checking the temperature in the car. ROSWELL, Ga. -- A day after his wife's mug shot appeared on television, a Roswell husband wants to speak out for her innocence. "I was just blown away," said Randy Spence. "I'm still in shock." Bobbi Kristina Brown's aunt is taking to social media to dispute recent media reports about her niece. 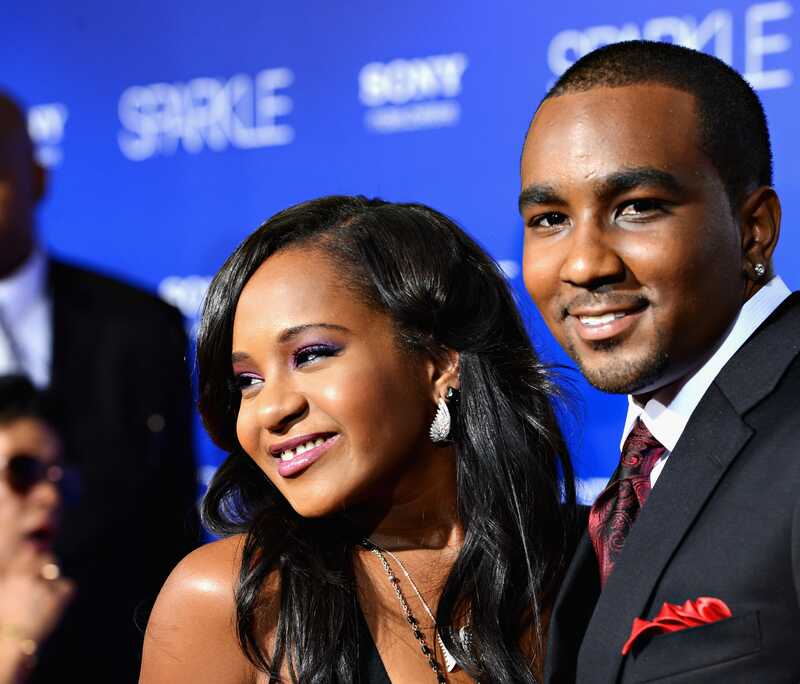 Bobbi Kristina was found unresponsive in the bathtub of her Roswell home in January. Since then, doctors have told the family that Bobbi Kristina suffers from irreversible brain damage and that nothing can be done to better her condition. Several media outlets have reported that Brown is being brought home to die. ROSWELL, Ga -- Two men are in jail after police found hundreds of thousands of dollars' worth of musical instruments in their hotel room. 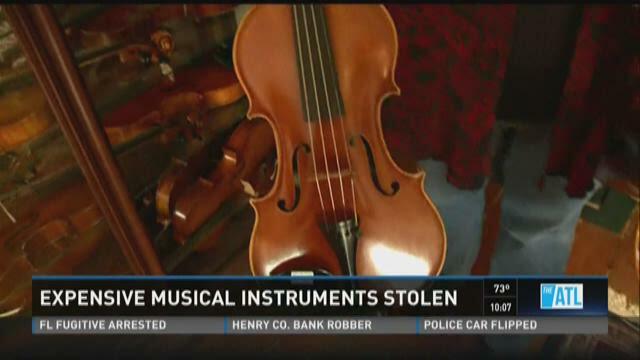 Roswell Police said the instruments were stolen from three area music stores, but they have not found the owners of some of the instruments. The case unfolded in Raleigh, NC where a music store owner became suspicious of two men who tried to sell the store expensive violins. Roswell police said the store owner did some research on line and found that some of the violins belonged to a store in Roswell. 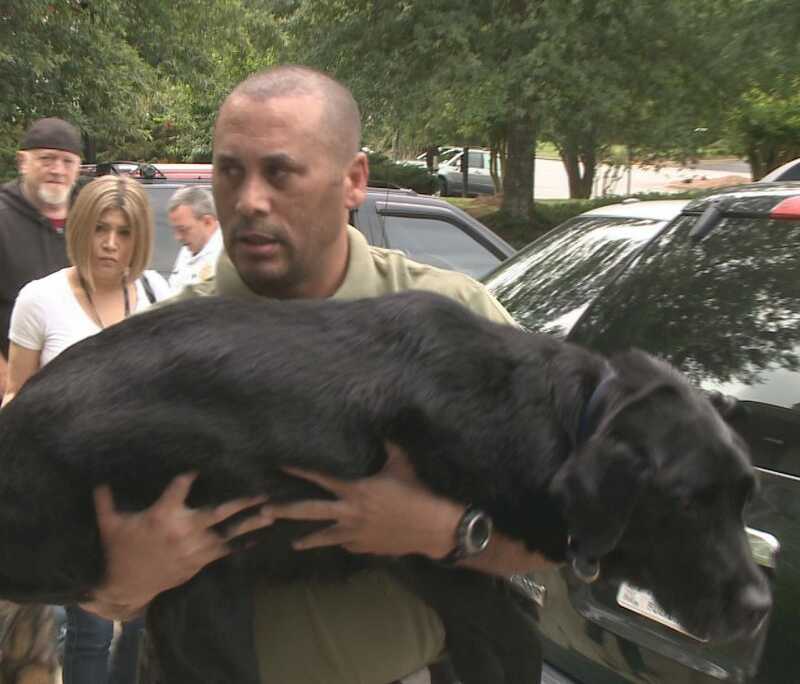 FULTON COUNTY, Ga. -- K-9 teams from across metro Atlanta gathered in Roswell Thursday morning to say goodbye to a beloved member of the Fulton County Sheriff's Office. Mokey, a retired K-9, was put to rest at 11 a.m., at Pets Are People Too Roswell Animal Hospital. The black Labrador Retriever suffered from arthritis and other ailments for the past year, and his condition deteriorated significantly in recent weeks. Retired Sgt. Kirk Markham, Mokey's partner, was there to be with the K-9 in his final moments.